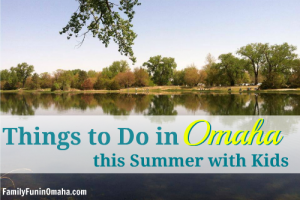 Find Worlds of Fun and Oceans of Fun Discounts in Kansas City, that offers a full day of excitement for the whole family! 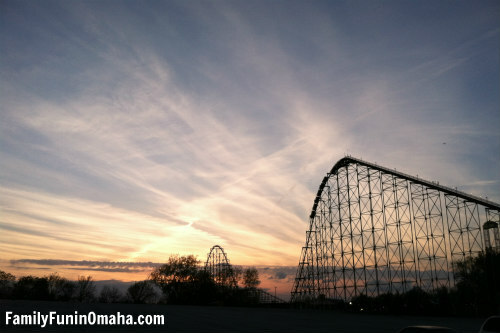 Read more about 5 Reasons to visit Oceans of Fun and Tips for Visiting Worlds of Fun with Kids! Please Note: These promotions and ticket availability can change at any time. It is always a good idea to check for updates before visiting. Also note that some of the links below are affiliate links. Meaning, your price does not change, but I may receive a small commission if you make a purchase. Pay Kids Price and save $22 off the front gate when you buy online and visit by June 17, 2018. Worlds of Fun wants to honor all police, correction officers, firefighters, EMTs, and active, reserve, retired and veteran members of the military with free admission and discounts on tickets. 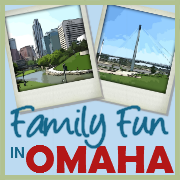 Visit the park Monday August 6 through Friday August 10 and receive complimentary admission by presenting your qualifying ID, plus get a discount on admission tickets for family as well. Present your official, professional photo I.D. at any Worlds of Fun or Oceans of Fun Front Gate ticket window August 6 – 10, 2018, and receive free admission. 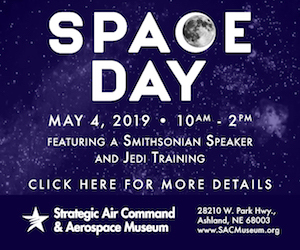 Eligible professionals only will receive complimentary admission and a discount on admission tickets for up to six (6) members of their immediate family, at $26 + tax each. 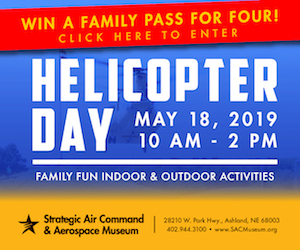 Worlds of Fun and Oceans of Fun are pleased to offer a Military Discount off the Front Gate admission price to military members and their families. Members can receive discounted tickets to Adventureland. The following have posted their promotions online. 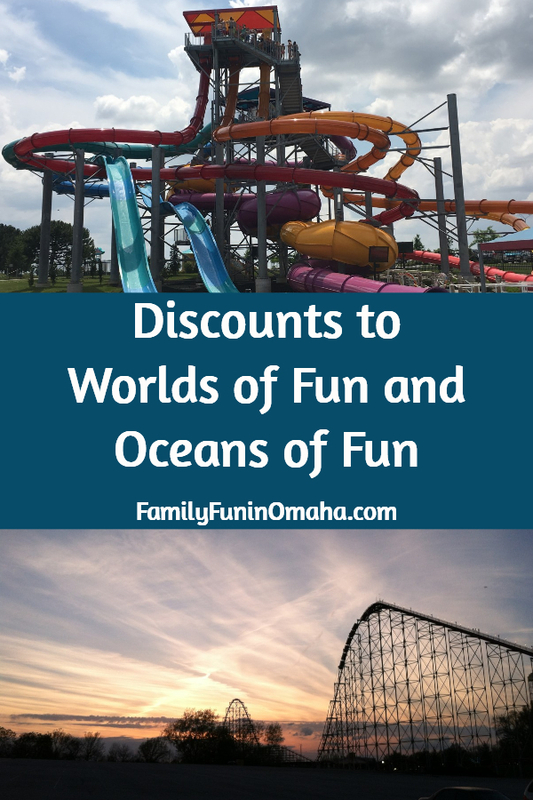 Worlds of Fun/Oceans of Fun occasionally offers discounted tickets if you purchase them online, including the option to purchase special tickets after 4 p.m. (cannot be used on Saturdays). If you are planning to visit more than 1 day this Season, it might be a good idea to look into the Two-Day Ticket option. It is valid any 2 days at Worlds of Fun during the 2018 public operating season through October 28, 2018. Days of use do not need to be consecutive. Admission must be used by the same person on both visits. 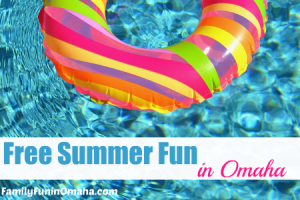 Oceans of Fun is included in all Worlds of Fun admissions between May 25 and September 3, 2018. Not valid for WinterFest.